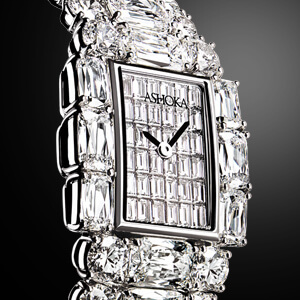 William Goldberg is known for the world’s most breathtaking diamonds. 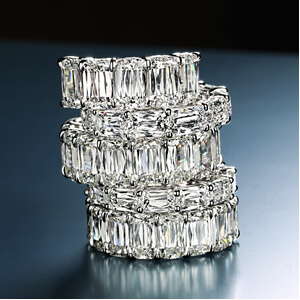 Long recognized for unparalleled standards of excellence, our master craftsmen have dedicated their lives to creating beautiful and exquisite diamond jewelry. 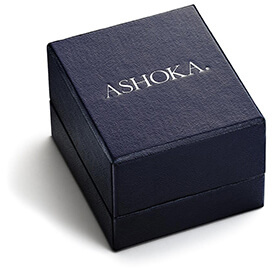 William Goldberg was fond of saying, “You shouldn’t cheat a diamond of its right to be beautiful,” and our ASHOKA® jewelry collection is a wonderful affirmation of his vision. 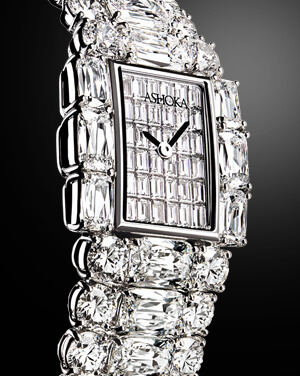 The ASHOKA® diamond is available at exclusive jewelers worldwide.